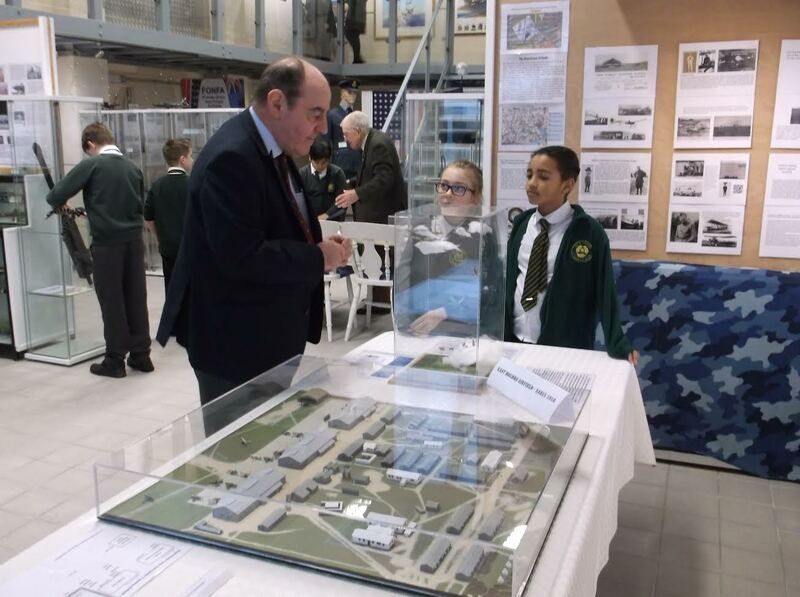 Monday 12th December 2016 was a Red Letter Day for the new FONFA Museum, with the first ever school visit to the Museum at its new location, as part of the Charity’s Outreach Programme to the local community and schools. 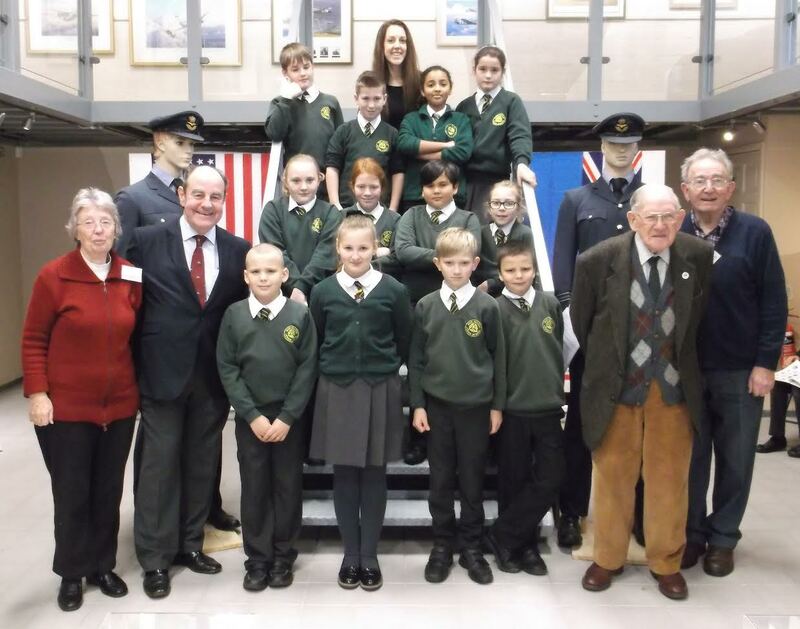 Fifteen pupils from Year Six at New Milton Junior School, accompanied by two of the teachers, spent two hours at the Museum, viewing the exhibits and learning about the importance of the New Forest Airfields in World War II. They were welcomed by the Chairman of Trustees, Dr Henry Goodall, and FONFA Trustees John Brooks and Lynn Corbin. 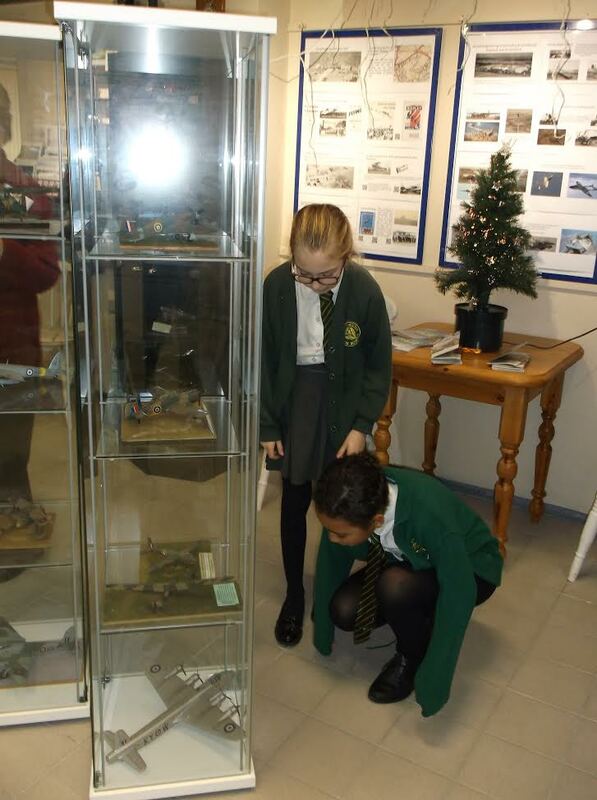 The pupils were enthusiastic about what they saw and heard, with several of them taking copious notes and many photographs of the Museum contents, as they looked around the many and varied exhibits, during their visit. 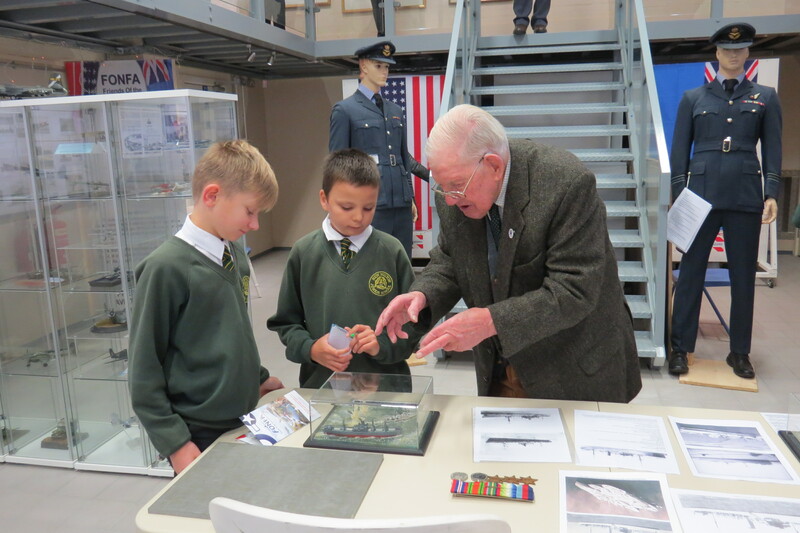 As a bonus, they also met with and received a short talk from WWII Merchant Navy Veteran of the North Atlantic Convoys and the Pacific War, Mick Avery, who explained his part in defending and supplying food and essential materials to Britain, in those dark days.